French Montana has started off 2014 by dropping the latest installment of his Coke Boys mixtape series. 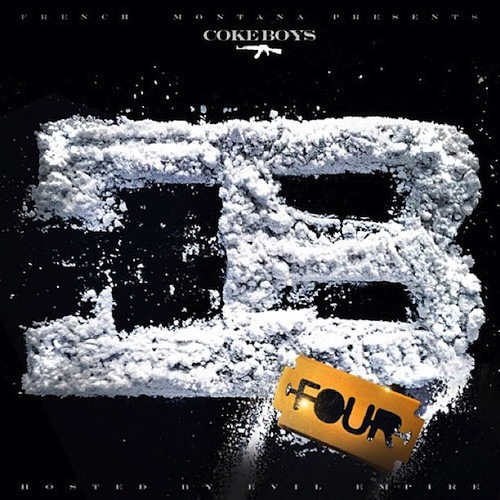 Coke Boys 4 features 16 tracks, and has guest spots by artists like Rick Ross, Diddy, Snoop Dogg and many more. You can stream and download the entire mixtape by taking a look below the jump. If you are interested in picking up some of his other mixtapes, you can download them all for free via Datpiff.